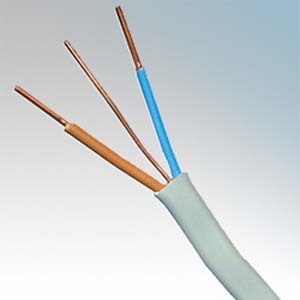 Fore Street Electrical Wholesalers > Blog > SPECIAL OFFERS > Twin & Earth Cable Price Drop and more! Twin & Earth Cable Price Drop and more! Every Day Cables such as 1.5 Twin & Earth, 2.5 Twin & Earth, 6mm Twin & Earth and insulated tails have all been dropped in price, plus much more, saving you more money. Enjoy!